Enter your e-mail address in the space below and press "Sign up" to receive our newsletter. Don't worry, we won't share it. 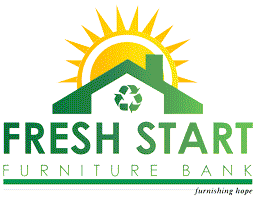 Copyright ©2016 Fresh Start Furniture Bank. All Rights Reserved.